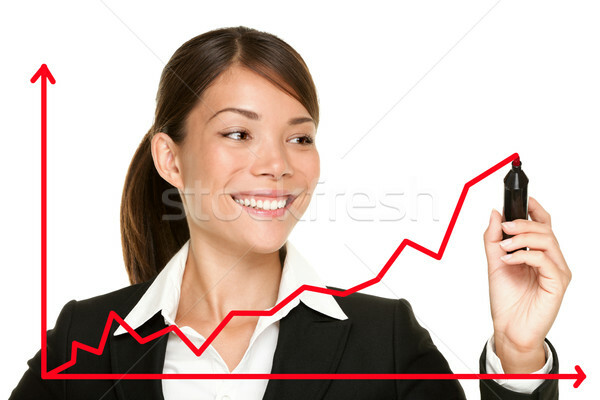 Stock fotó: üzlet · siker · növekedés · diagram · üzletasszony · rajz / Business success growth chart. 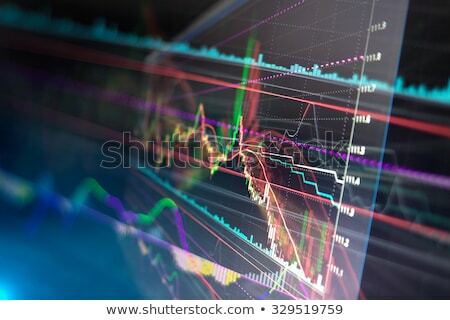 Business woman drawing graph showing profit growth on virtual screen. 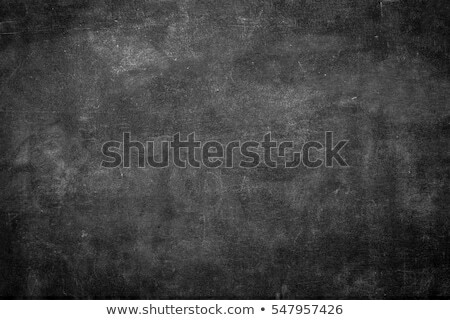 Asian businesswoman isolated on white background in suit.